Home / LIFE / David Chappelle is back!! Citizens of the world, rejoice. Dave Chappelle is back!! 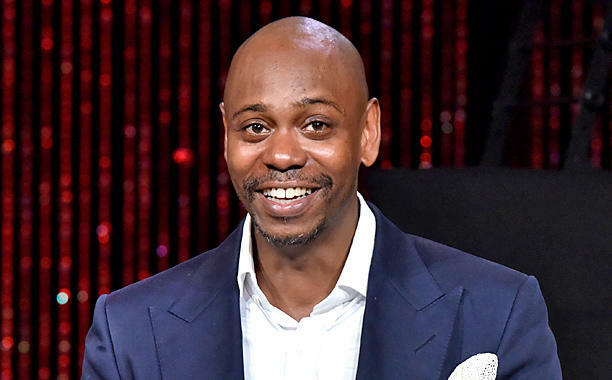 The man behind The Chappelle Show, which brought unforgettable moments such as the Rick James sketch, Tyronne Biggums and Charlie Murphy's True Hollywood stories, as well as the unforgettable Killin' Them Softly stand up show is back. Netflix today unveiled the trailer for his two highly anticipated stand-up comedy specials titled 'Surprise, it's me' Topics range from ISIS to what kills black people (regular a** table salt).